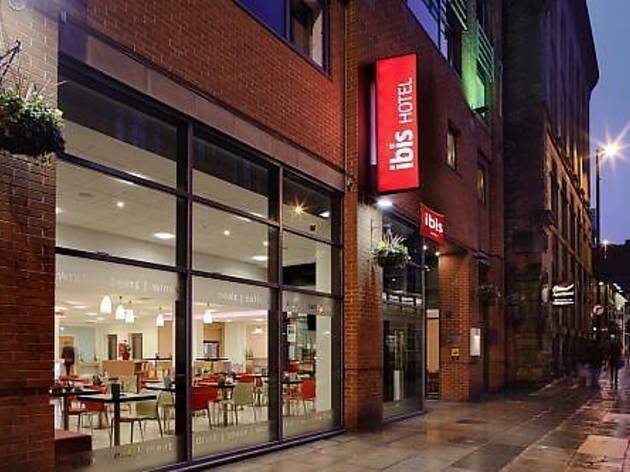 Its excellent value is the chief reason many people stay at this city-centre hotel, but the proximity to many of Manchester's attractions certanly proves a pull too. 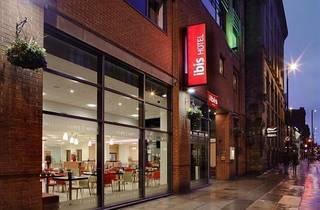 In typical Ibis style, rooms are functional but comfortable, with complimentary wi-fi, flat screen TVs with satellite channels, and tea and coffee making facilities. There's an all-you-can-eat cooked buffet breakfast each morning, which proves popular.